Recenty we reported about an upcoming new smartphone series from Samsung, the Samsung Galaxy M series. The latest device from Samsung under the Galaxy M series is the Galaxy M30. 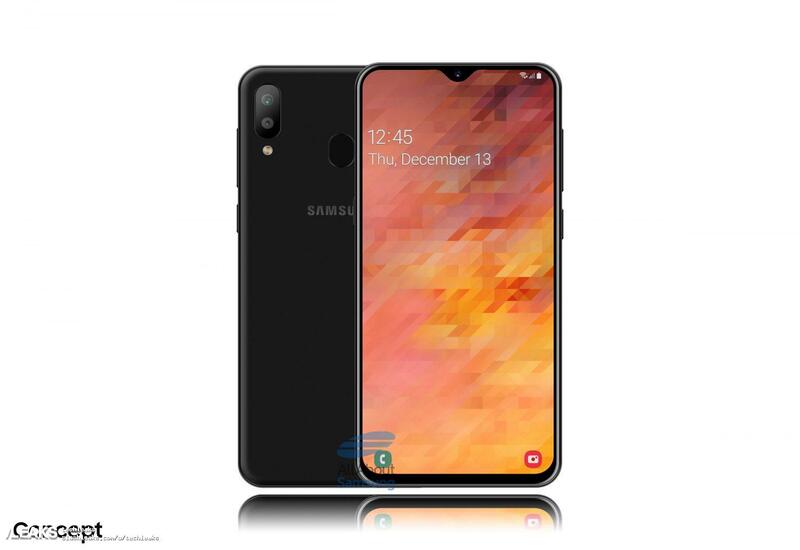 The Samsung Galaxy M30 was spotted recently passing through the benchmarking site Geekbench. Now the device is leaked in renders and some specifications also.